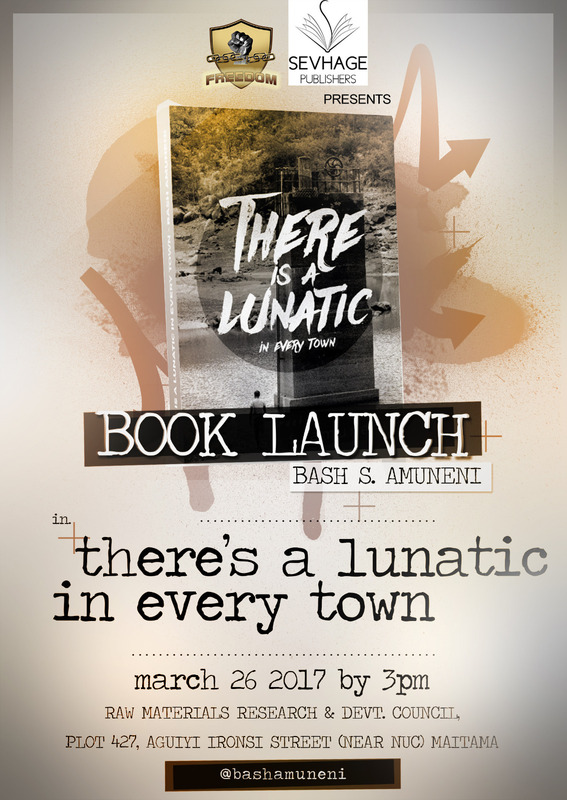 ‎Bash S. Amuneni has a degree in Architecture. 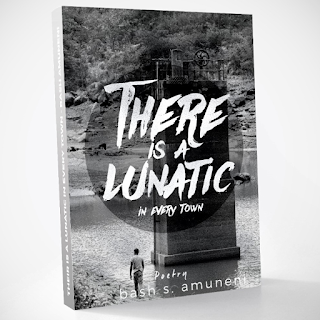 He is an Essayist, Performance Poet and has nine (9) years’ experience as a Banker in a top Nigerian Bank. His first spoken word poetry album - "Freedom”, was launched in September, 2015. 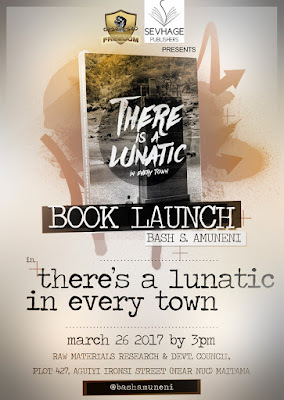 Bash is a TEDx speaker and has performed poetry at various platforms around the Country - from the Nigerian Youth Summit, 2016, at Bring Back Our Girls (BBOG) campaigns in Abuja and the Lagos International Poetry Festival 2016. 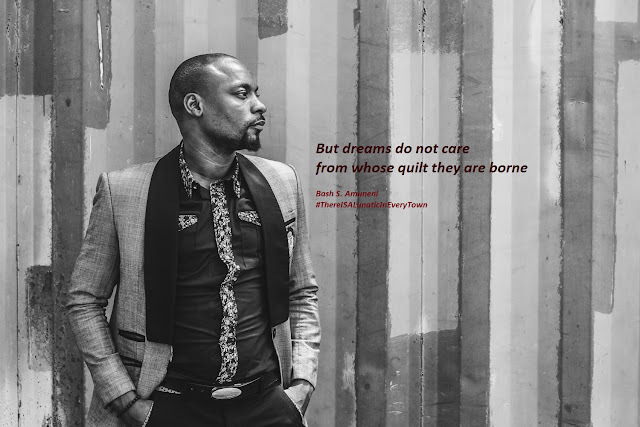 His poems have been published in some National Dailies and International Magazines. He is a member of the Abuja Literary Society and one of the figures behind the Open Mic Movement - Freedom Hall Nigeria, which supports alternative music and poetry. Support performances by Abdullkass, Zainab Sule, CEF,The Isomers , Jarell, Blessing Tangban and others‎.